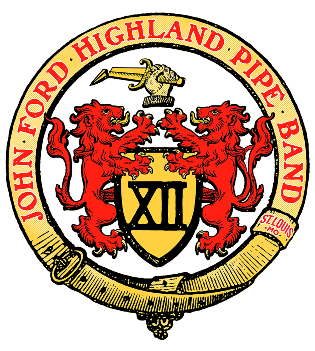 Welcome to the John Ford Highland Pipe Band Website! We are a private, not-for-profit, musical and social group of men and women dedicated to the art of piping and drumming, as well as the maintaining of the Gaelic Heritage. 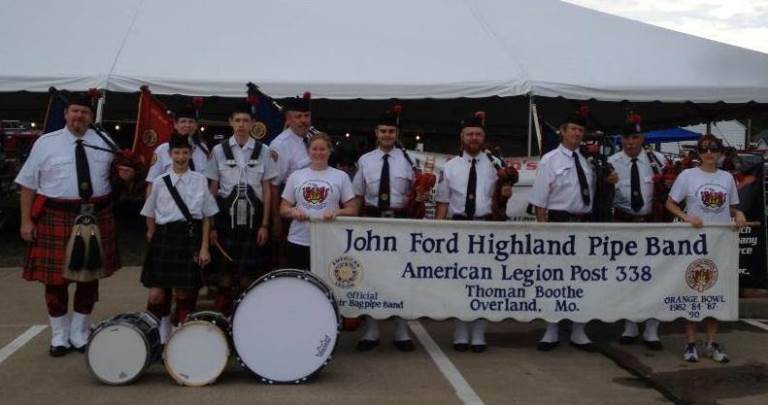 We were founded in 1969 by Pipe Major Bill Sandbach, and continue to enjoy providing the Saint Louis region with a premier pipes and drum band. A project of our mission is the ongoing support of local charities. Further afield we traveled to New York as part of the "Tunes of Glory" parade and Washington D.C.
We thank the American Legion for it's many years of loyal support to this band. It is with great pride that we march behind "The Colors." View upcoming parades, graduations, and events on the JHFPB Calendar. New pipers and drummers at any level are always welcome. If you are interested in learning to play the Great Highland Bagpipe or the bass, tenor, or snare drum in a band environment, we can help. 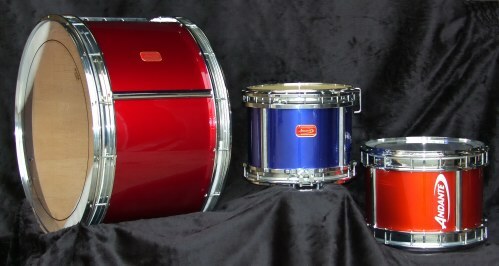 We offer free lessons, and are a family-oriented band. In order to play properly some equipment is needed. 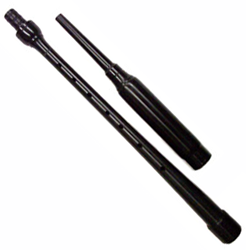 We have specific items that are standard across the band and will be key to getting setup. call us for ordering information to get a band discount. Let's get started! The band performs publicly throughout the year at many parades and other events around St. Louis. We also offer services at weddings, funerals, and other private functions. When you are planning your next big event, consider having our pipes and drums amaze your guests. Email us to discuss arrangements. Please email us at pipeband@jfhpb.org if you are interested in any of our services or would like to join us.